We love adventure. From the hill towns of Tuscany to the hill country of Texas, we have a passion for always finding the most spectacular views with our drone. That passion is what led us to start Volare Aerial Videography. With over a decade of experience in marketing and photography, we can take your property to new heights! We specialize in residential and commercial real estate drone photos & videos. Ready to elevate your home or business? We don’t just film your property, we create a cinematic aerial experience. Our ultra high resolution 4k video will show buyers a perspective they can’t get any other way. 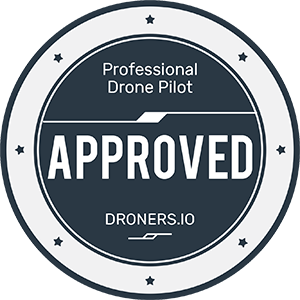 Our drone pilots are commercially licensed under the Federal Aviation Administration and abide by the latest rules and regulations. Want to advertise your new apartment complex or simply get a beautiful shot of your new office building for your website? We can do it. Contact us for a free quote. © 2019 Volare Aerial Videography All Rights Reserved.